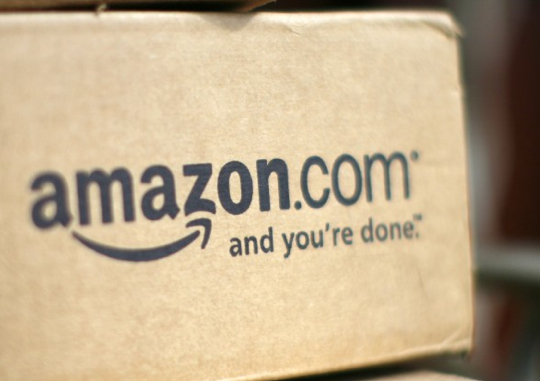 Apple has lost a round in court over Amazon’s use of the term, “app store” to describe their own online application store. A California court dismissed Apple’s 2011 lawsuit against the company, according to a tweet from Bloomberg. A subsequent post on the business site confirmed the news. 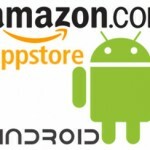 In dismissing the case, the court said that Amazon did not use false advertising when they used the words "app store" when launching the AppStore for Android in March 2011. Subsequently, the store began selling Kindle Fire apps at the end of that same year. 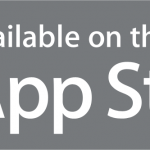 Credit Where Credit Is Due: Apple Created "Apps" And The "App Store"